For full PDF tutorial, please use the below link. 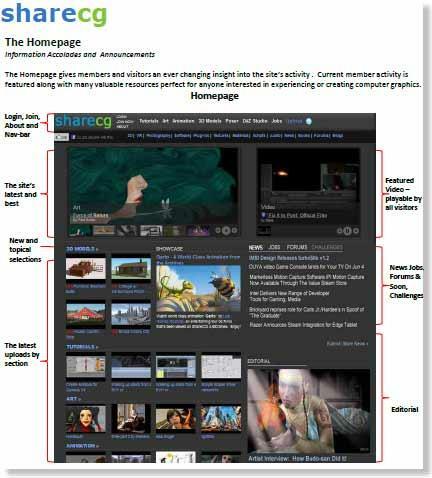 Grouping allows you to combine and present digital content to educate your visitors and consolidate your presentations. 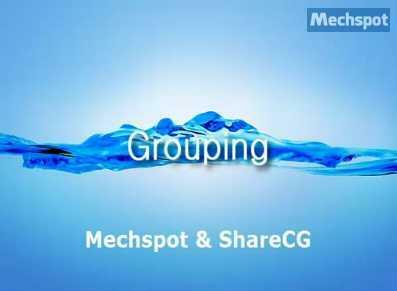 This short video tutorial first shows some Grouping examples, and then takes you behind the scenes to show you how easy it is to create a Group. For video tutorial click on the below picture.